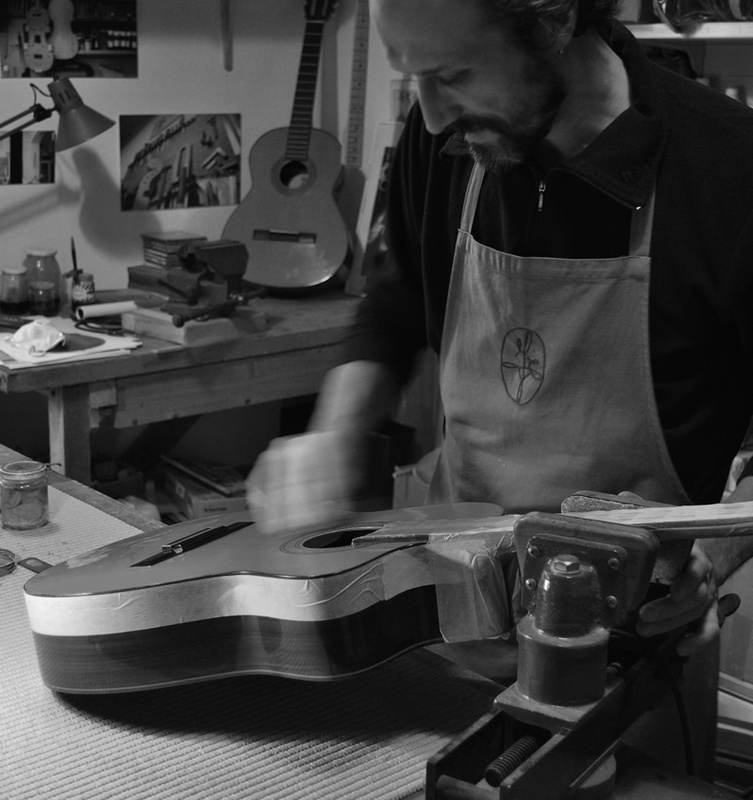 In the lab of Federico Falaschi string musical instruments are repaired, damaged instruments by wear, bumps and bangs that accidentally they can sustain, as well as changes in temperature and humidity that can create cracks or deformation on the instrument. 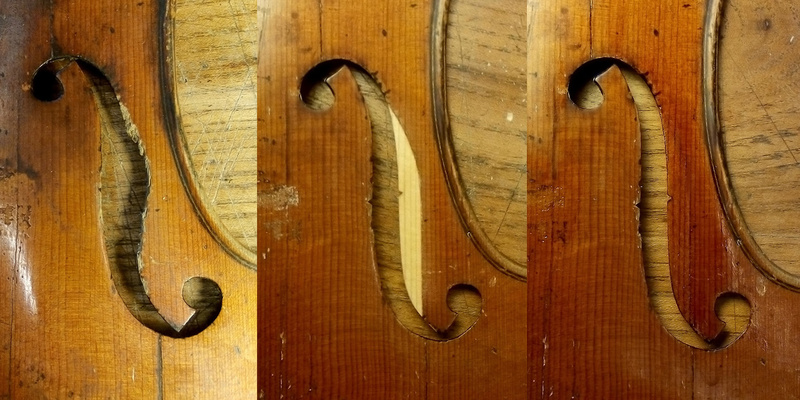 After having taken vision of the damage in relation to the instrument, I proceed with specific interventions aimed at a functional restoration to give the instrument its proper functionality again by making the necessary adjustments to improve the quality - or a conservative restoration by acting on the instrument without altering its original characteristics , preserving the historical record. 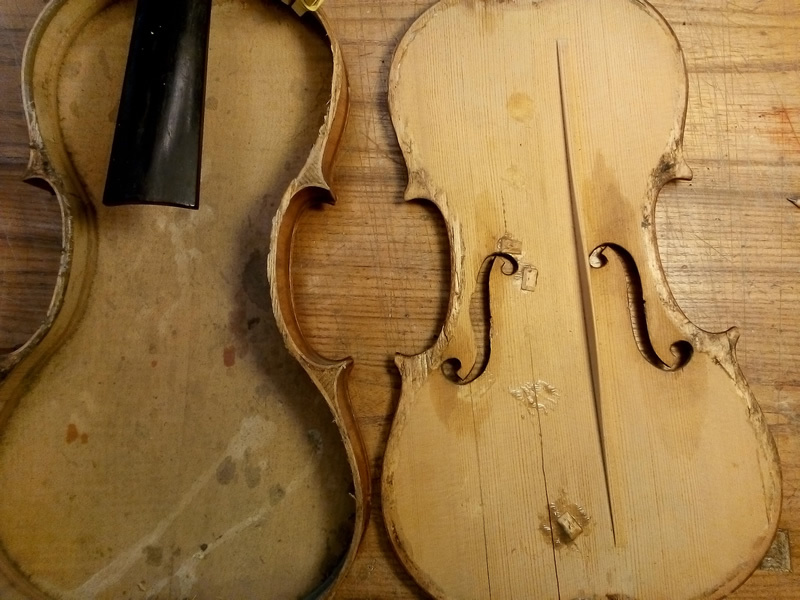 The restoration requires not only technical but also cultural knowledge, which is important to keep the style, taste and materials of the historical context in which the instrument was made. 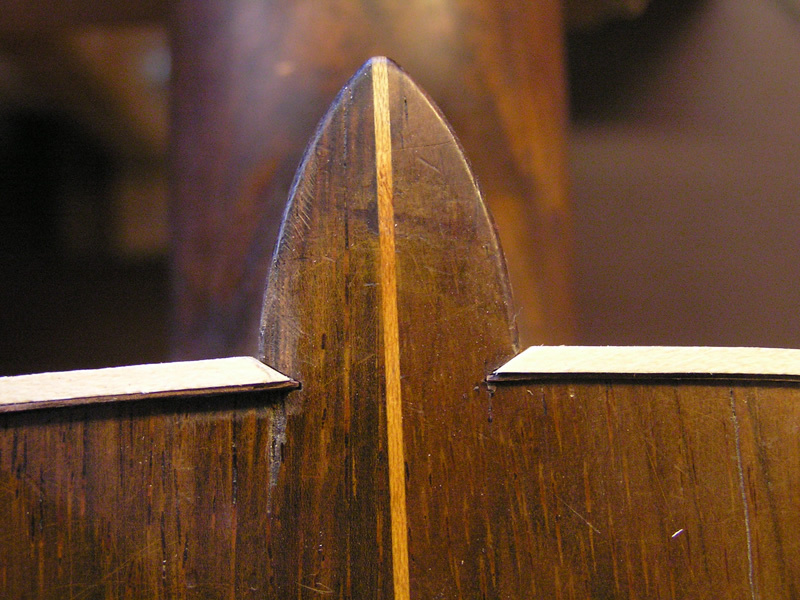 Instruments repaired or restored in the wrong way can not only become more difficult and uncomfortable but also lose their tonal qualities and sound and suffer an impairment of their value. Any restoration work done in Falaschi's laboratory is a guarantee of quality and reliability in time and in any case for any questions or curiosity that may arise as a result of work done, the maker is available for any clarification. Contact me by writing to info@federicofalaschi.it or calling (+39) 075 8592265.